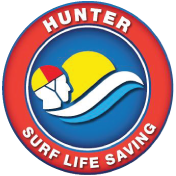 Do you have some old Surf Life Saving equipment laying around that you are trying to sell? then this is the ultimate trading post spot for you. Completely FREE advertisement to the exact target audience that is interested. The advertisements will automatically be deleted after a period of 4 weeks, however it would be nice for you to email when you sell the equipment so that you don't continually recieve phone calls for the sold item.